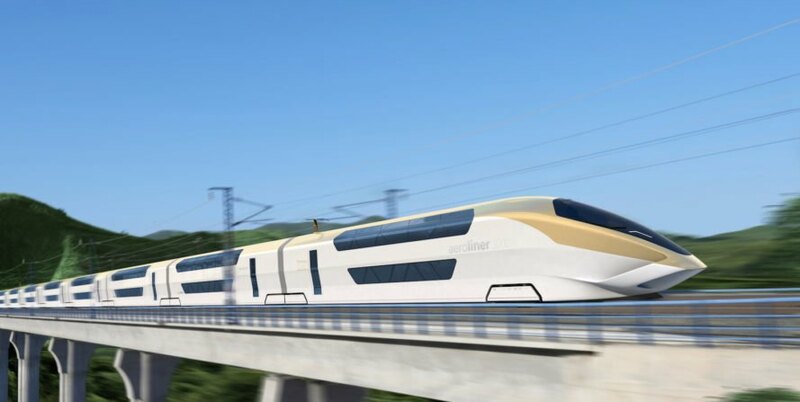 Lucky Brits could soon ride on <a href="https://inhabitat.com/tag/high-speed-rail" rel="noopener" target="_blank">high-speed trains</a> with luxury jet-like interiors. 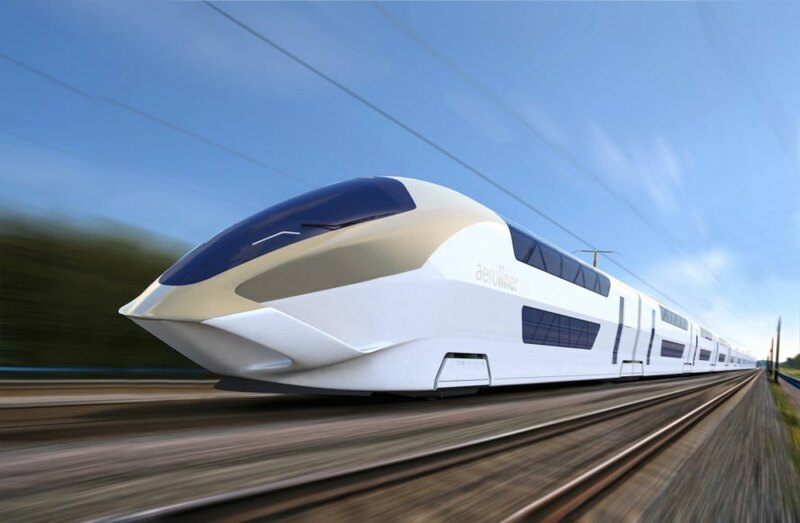 Taking inspiration from aerospace design, <a href="http://www.andreasvogler.com" rel="noopener" target="_blank">Andreas Vogler Studio</a> and the German Aerospace Center dLR designed and developed the AeroLiner 3000 train, the first double-deck high-speed train for the UK. 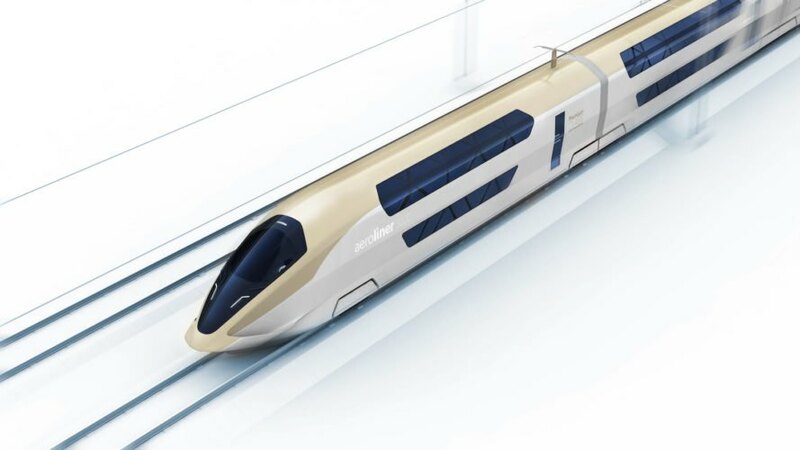 Conceived with plans of implementation, this innovative and ultra-lightweight design would allow for an increase in capacity of 30% on the British railways’ existing infrastructure—no new railways needed. 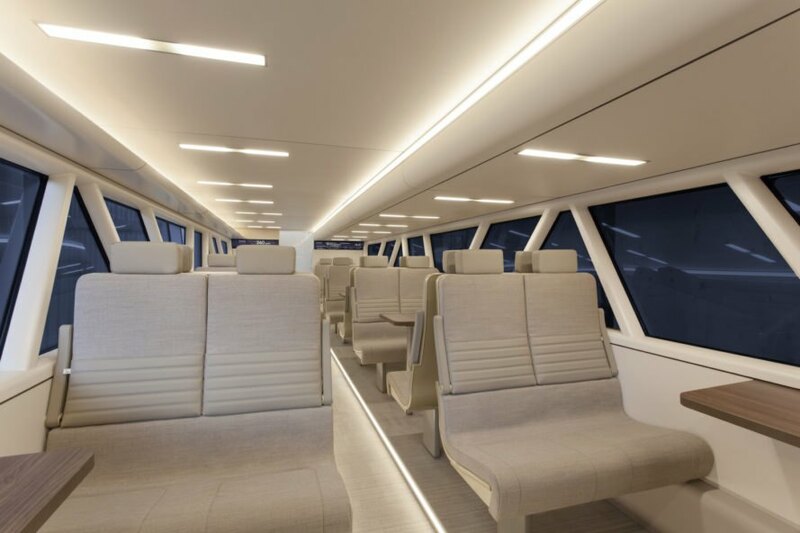 Winner of the Red Dot: Design Concept 2017, the AeroLiner 3000 train adopts aerospace engineering and design to create an ultra-lightweight design that boasts a greater number of seats, increased efficiency, improved comfort, and even a projected reduction in CO2 emissions. 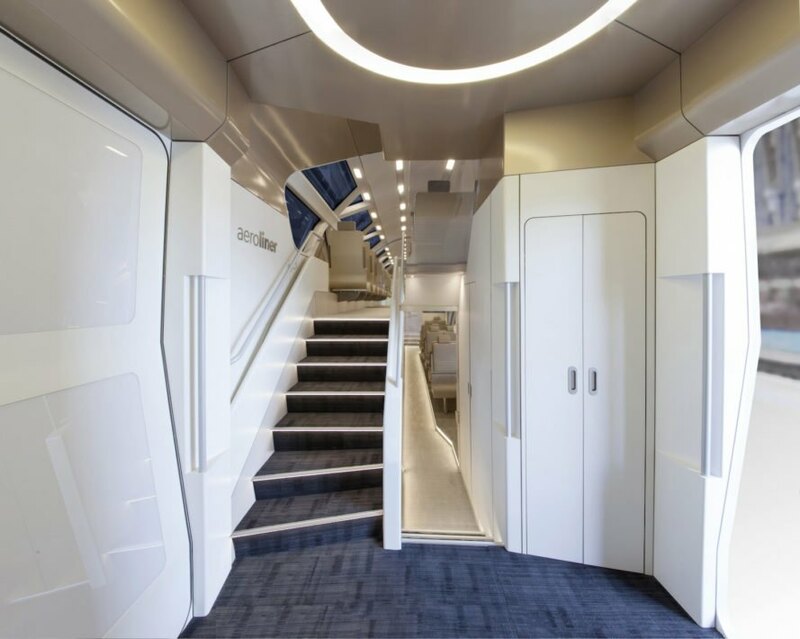 "In aviation, lightweight is top priority,” said the Munich-based Swiss architect Andreas Vogler. 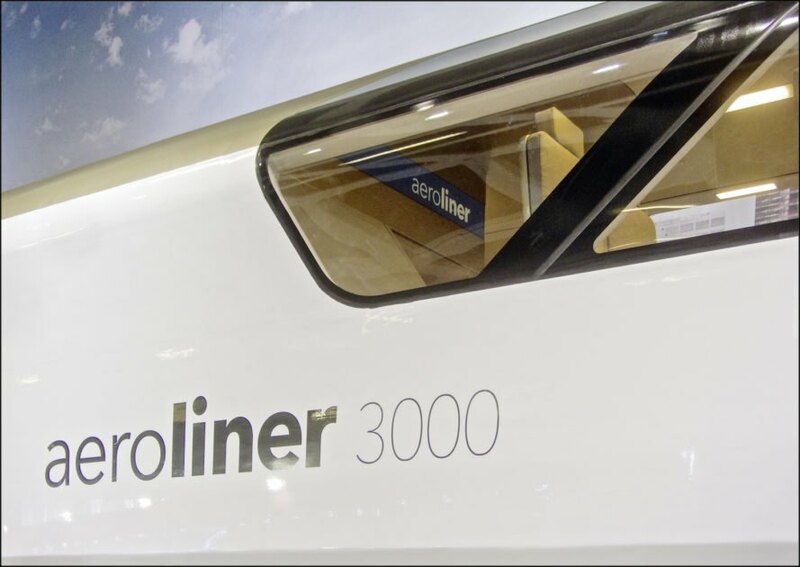 “With the AeroLiner3000 we show that lightweight construction can trigger a change in the world of rail vehicles." 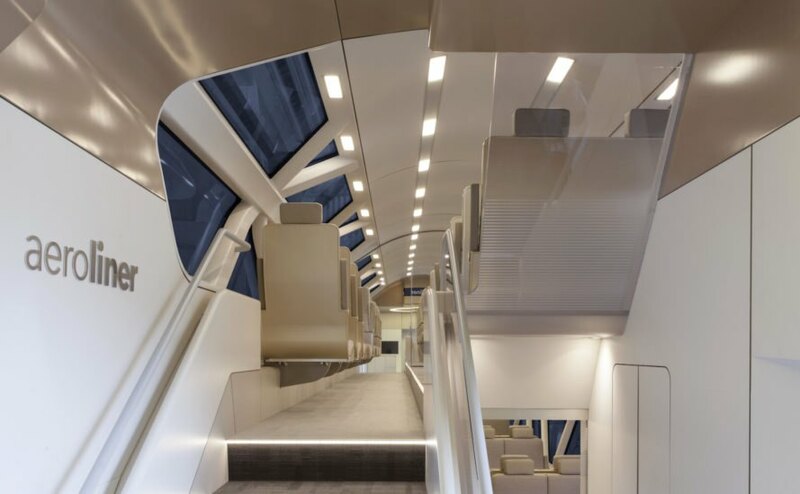 The RedDot jury commended the AeroLiner 3000 for its elegant and luxurious design that makes use of durable train-graded materials and surfaces. 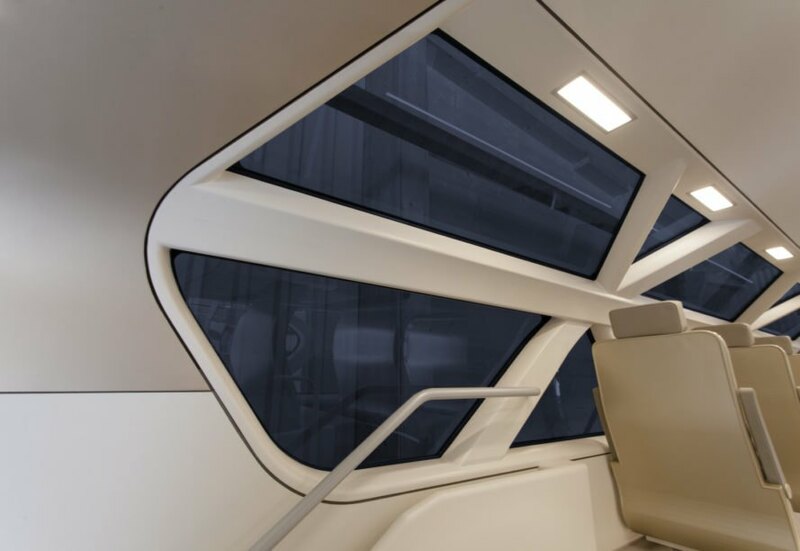 Electronically dimmable windows and glare-free OLED illumination make use of new technologies aimed at passenger comfort. Last year, Andreas Vogler Studio created a nine-meter-long, full-scale demonstrator as a proof of concept and for ergonomic verification at Innotras 2016 in Berlin. 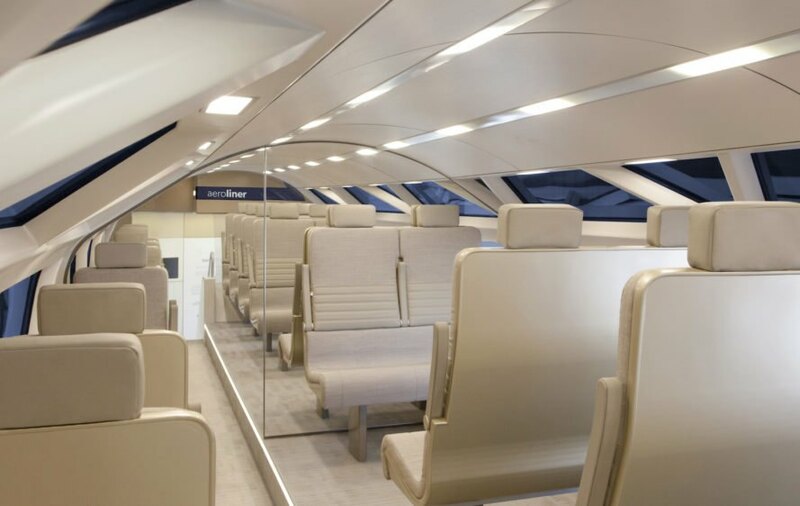 Lucky Brits could soon ride on high-speed trains with luxury jet-like interiors. 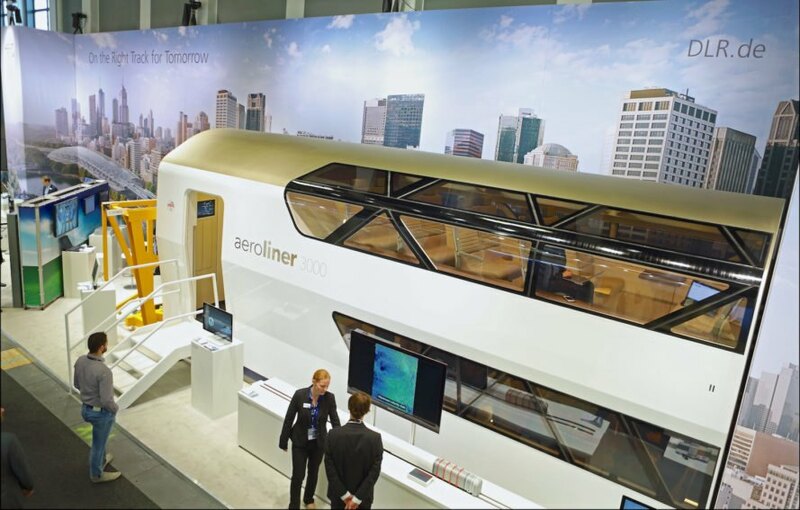 Taking inspiration from aerospace design, Andreas Vogler Studio and the German Aerospace Center dLR designed and developed the AeroLiner 3000 train, the first double-deck high-speed train for the UK. Conceived with plans of implementation, this innovative and ultra-lightweight design would allow for an increase in capacity of 30% on the British railways’ existing infrastructure—no new railways needed.